Pathway can work with almost any commercial cart solution. 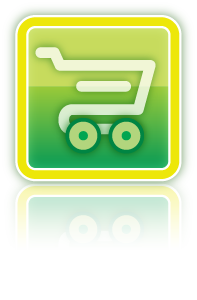 We use and recommend Pinnacle Cart although we don't have a partnership with them. The reason we like them is that you can give selective access for us to view and download orders that can be easily uploaded to Pathway's servers. No matter what you use, Pathway will work with you and your team to smoothly and efficiently get orders from your site to ours.